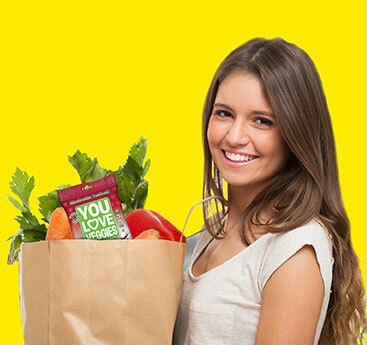 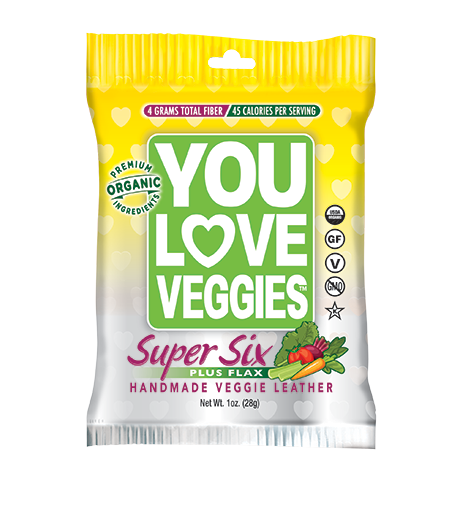 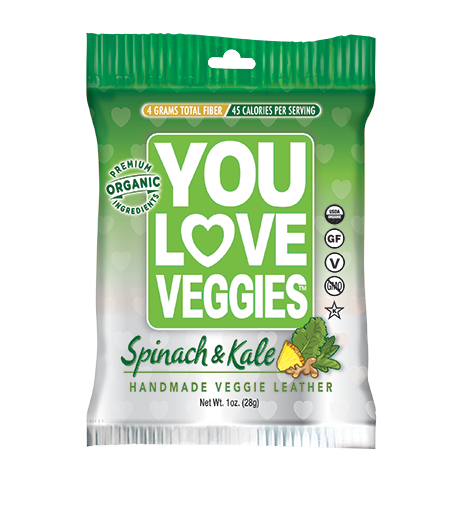 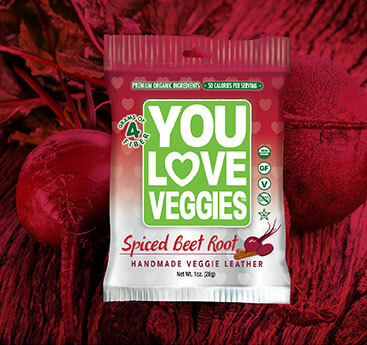 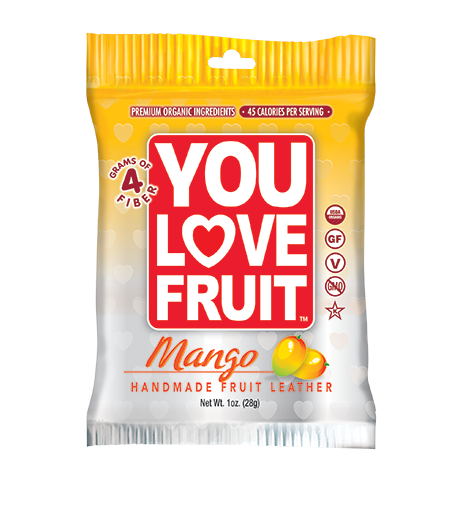 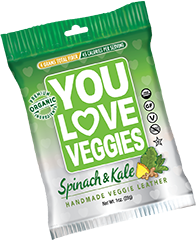 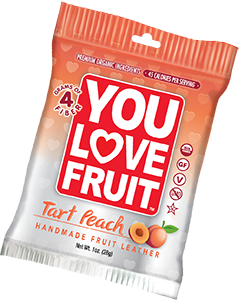 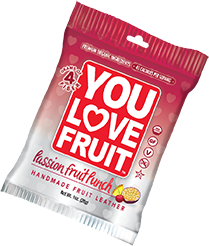 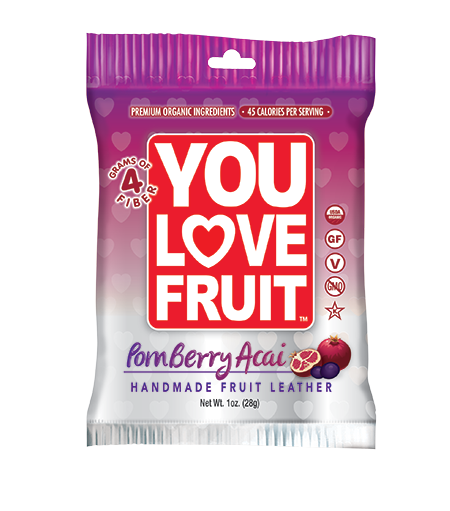 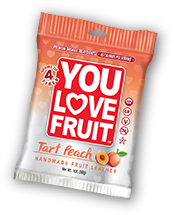 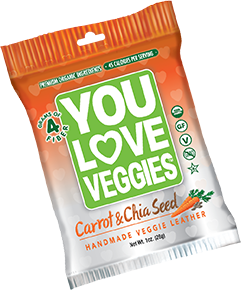 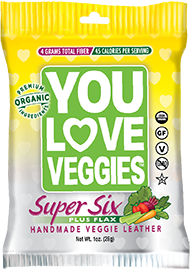 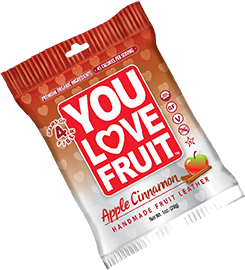 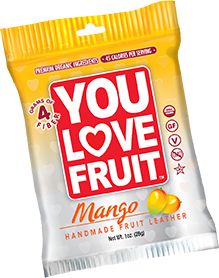 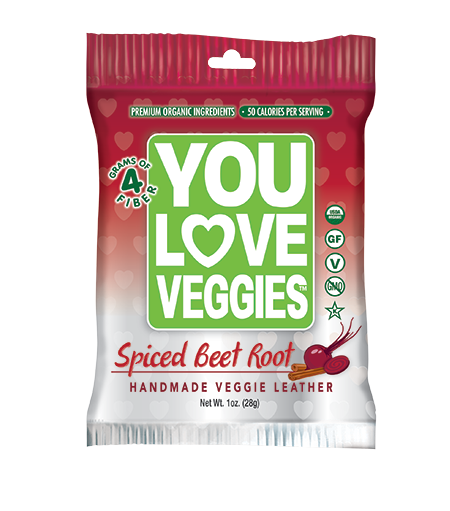 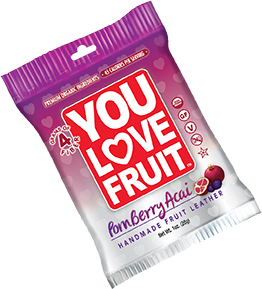 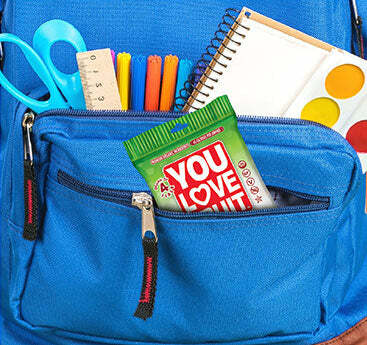 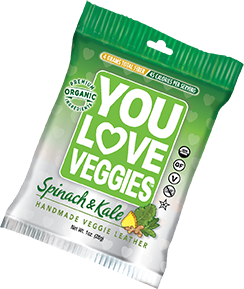 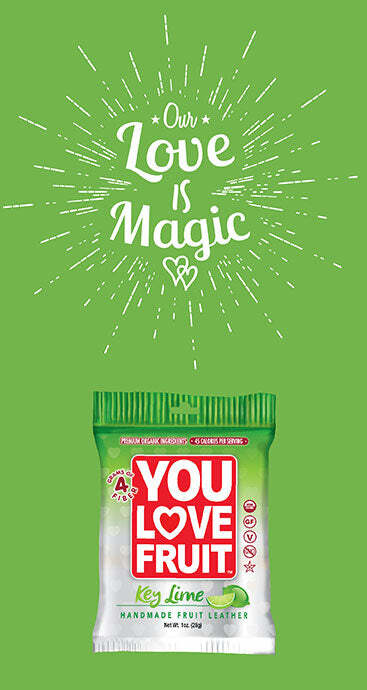 Give yourself some love with a snack packed with vitamins! 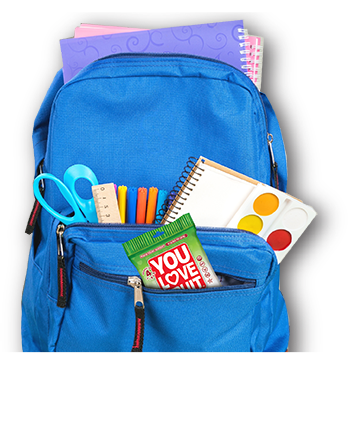 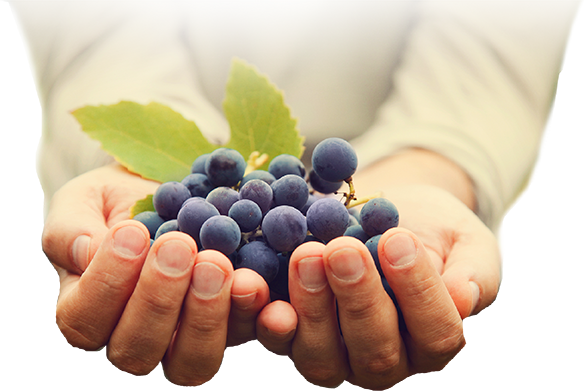 Easily give your kids the serving of fruit they need without the mess! 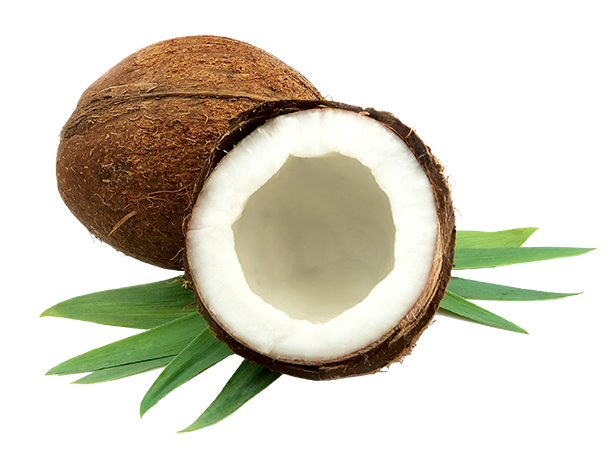 Coconuts boost metabolism and increase energy!